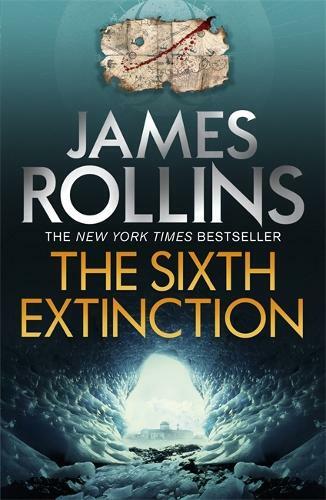 The NEW YORK TIMES bestselling author returns with a gripping, high-concept adventure thriller in the Sigma Force series - for fans of Dan Brown and Michael Crichton. A remote military research station in Utah sends out a frantic distress call, ending with a chilling final command: Kill us all! By the time help arrives every living thing for fifty miles has been annihilated. And blight is spreading. To halt the inevitable, Commander Gray Pierce and Sigma must unravel a threat that rises out of the distant past, to a time when Antarctica was green and life on Earth balanced on a knife edge. Following clues from an ancient map rescued from the lost Library of Alexandria, Sigma will discover the truth about an ancient continent, about a new form of death buried under miles of ice, and the coming extinction of mankind.